business, it's time to call 4 Seasons Moving. trained movers do the packing for you. Whether it is residental or commercial. 4 Seasons Moving can handle any moving job from small apartments to large offices—and everything in between. No matter what size the job, we treat your belongings with the utmost care and safeguard your possessions throughout the entire moving process. We are conveniently located in Fort McMurray and Edmonton Alberta, and we’re proud to serve the provinces of Alberta, British Columbia & Saskatchewan. At 4 Seasons moving, we understand how hard and complex your student move can be. So we will do everything we can to assist you the best way possible in your student move. We are here to make it quick and stress free. You don’t need to worry about anything. Student discount apply to local moves. You must present the student ID upon arrival of the movers. 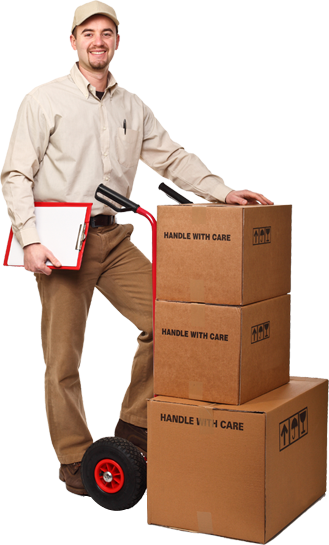 We offer packing material, packing instructions and tips as well as labor and support to make your move efficient and stress free. Call us today for any of your moving needs. We have a world of experience helping to facilitate oil sands site deliveries and commercial shipments between Calgary, Edmonton & Fort McMurray. Whether it’s just moving floors or across the province, our movers are experienced and trained to effectively handle, transport, and equipment. If you’re looking to save money, we allow our customers to use our labour only services, and we’ll load and/or unload your belongings. Take advantage of our years of moving services experience. Our drivers, packers and movers at 4 Seasons Moving, are highly trained and motivated to help make your commercial or residential move a successful one.